House prices have risen on an annual basis in prime central London, as activity has increased in the market, according to London Central Portfolio’s latest Residential Index. The latest report from the real estate investment firm covers October 2018. The average property value in prime central London (excluding new build homes) stood at £1,870,774 in October, following an annual increase of 4.2%. This reflects higher levels of activity in the high value sector, although growth is slowing. Over the year to October, transactions dropped by 15.4%, to 3,671. This marks a 40.0% decrease on 2014. The average house price for a new build was £2,846,856, which represents a 61.1% premium over existing housing stock. New build sales fell by 8.0% year-on-year in October. The CEO of London Central Portfolio, Naomi Heaton, says: “Average annual prices in prime central London (PCL) in October now stand at £1,870,774, representing growth of 4.2%. This is a result of greater activity at the higher end of the market, due to the significant discounts available and attractive exchange rates for foreign buyers. Nevertheless, price growth has been slowing, suggesting headwinds around Brexit are taking their toll. “Annual transactions have also dropped to 3,671, just above 70 sales a week. This is a fall of 15.4% over the year, with sales now running at a lower level than during the Global Financial Crisis (GFC). 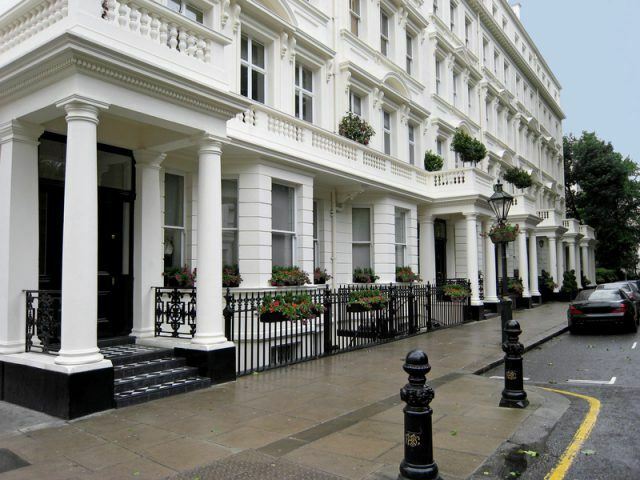 “Transaction levels continue to have a very real effect on London estate agents. Foxtons have closed their flagship office on Park Lane as part of a cost cutting exercise. Moore Stephens reported in July that 27% of high street estate agents are struggling to survive. As the PCL market has seen the most dramatic fall in transactions across the UK over the last few years, it is likely that it will not be the last we hear of this in the coming months. “It has been hard to avoid the incessant brouhaha around the Brexit negotiations over the last few weeks. There is no doubt that the Prime Minister, Theresa May, faces challenging times ahead. 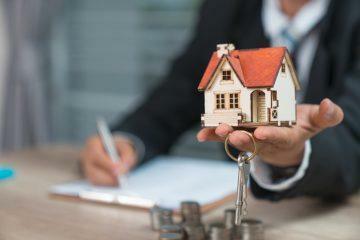 Even though there is no crystal ball as to what will happen in the coming months, one could expect property transactions to remain at very low levels until there is more clarity. In Greater London, the average house price in October (excluding new builds) was £631,987. This follows a monthly increase of 0.2% and nominal annual growth of just 0.8%. Annually, transactions in the market continue to fall, to 89,096 in October, marking a drop of 5.6%, due to higher taxes and continued uncertainty. New build home sales show far greater declines, of 15.5% over the year. The average property value of a new build was £784,351, noting a 21.0% premium over existing stock. Heaton comments: “Average prices in Greater London now stand at £631,987, a minimal monthly rise of 0.2%. 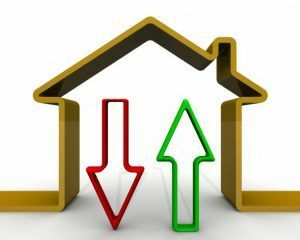 Prices on an annual basis have stalled completely, with an increase of 0.8%. “Transactions are at their lowest levels since the GFC and now stand at 89,096. This is a fall of 5.6% over the year and 25.0% down on 2014. Sales of new builds have also fallen a massive 15.5% over the year. “No doubt, this a contributing factor to the strife that estate agents are currently having to weather. Countrywide, the UK’s biggest estate agency, has seen their share price fall by 98.5% over the last four years. Across England and Wales (excluding Greater London), the average house price in October was £264,987. This represents a monthly rise of just 0.1% and annual growth of 2.7%. Transactions totaled 806,403 in the 12 months to October, marking a further fall of 0.7%, as uncertainty persists. New build prices stood at an average of £292,985, highlighting a 14.9% premium over existing stock. Sales of new build homes have risen annually by 5.1%. Heaton gives her thoughts: “England and Wales (excluding Greater London) is not faring much better than the capital. There was nominal price growth of just 0.1% over the month and 2.7% on an annual basis. Average prices now stand at £264,987. “Transaction levels throughout England and Wales have also fallen by 0.7% across the year and are now at 806,403. 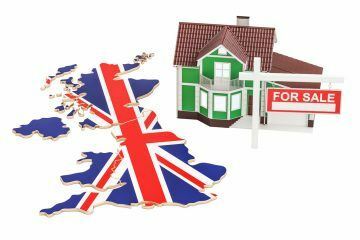 “Whilst most of the properties in England and Wales have not been as heavily impacted by the recent changes to tax legislation as London, it appears the political climate surrounding Brexit has created considerable uncertainty. This has resulted in a fall off of activity, exacerbated by lacklustre price growth, which deters potential sellers from putting their property on the market.